For sale is a brand new Kolar Max Trap T/S (trap single) chambered in 12 gauge with a 34 inch single barrel. 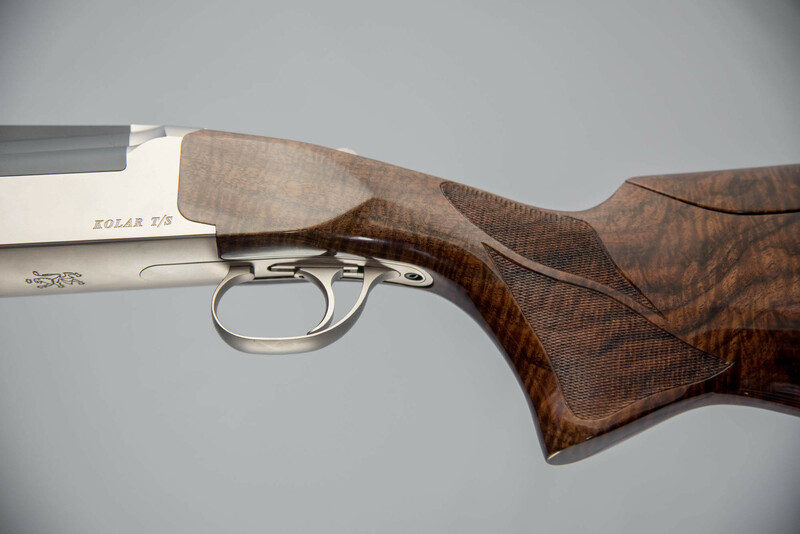 Standard satin nickel receiver with $600 wood upgrade. 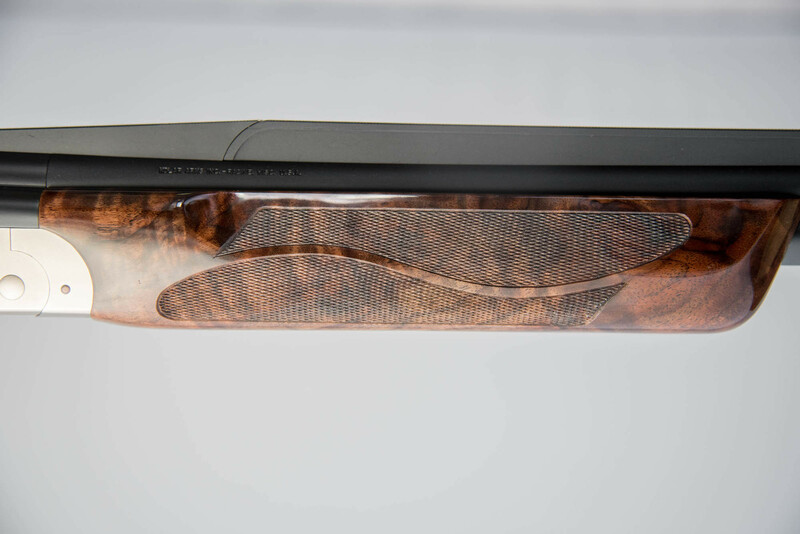 .740 lite contour barrel with choke tubes and x-long forcing cones. Ramp taper, vented rib adjustable for POI from 60% high to 120% high. Supplied in a Negrini hard case. 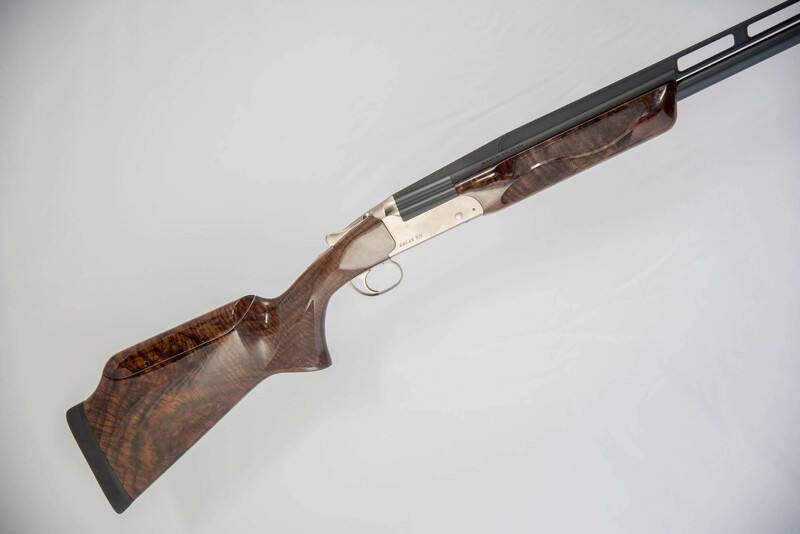 Receiver and forend iron are CNC machined from a solid bar of 4140 chrome-moly steel to withstand the rigors of a lifetime of use. 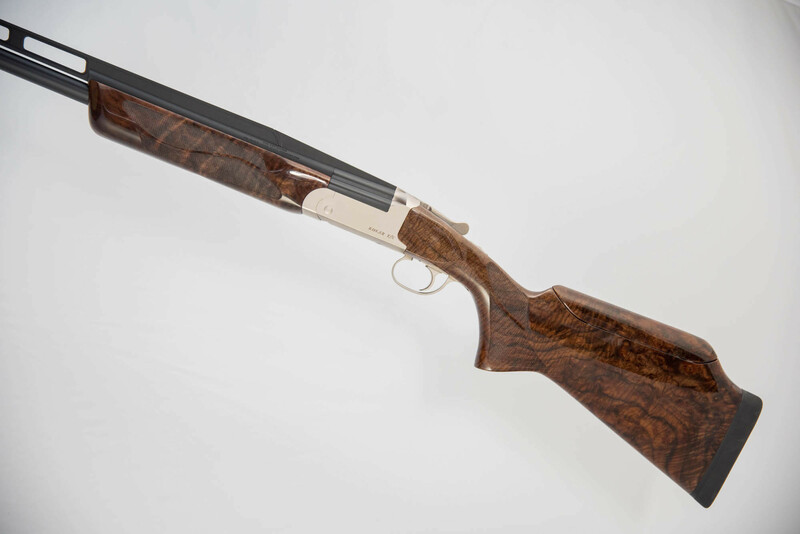 The receiver, with its full hinge pin and a massive locking bolt, serve to balance the gun and contribute to its extremely soft recoil characteristics. A unique ejector system allows for ejection of spent shells, or it can be adjusted to lift only. 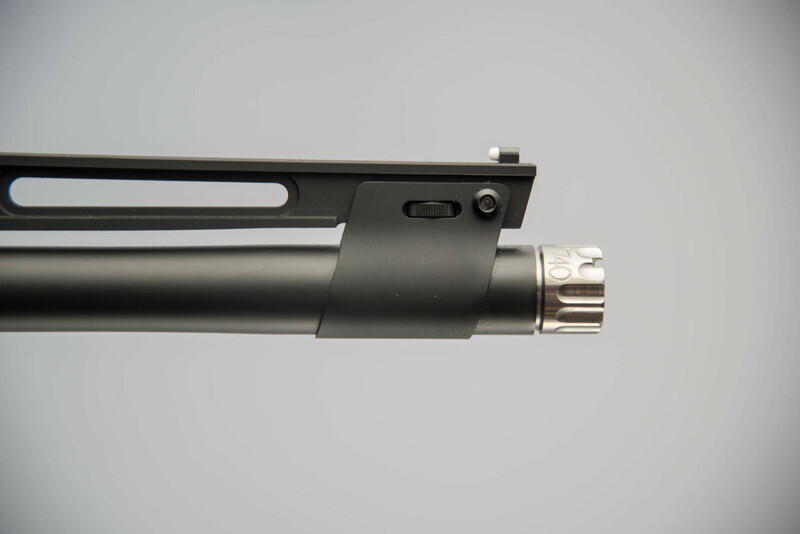 The trigger housing and mechanism are also CNC machined to afford absolute tolerances. 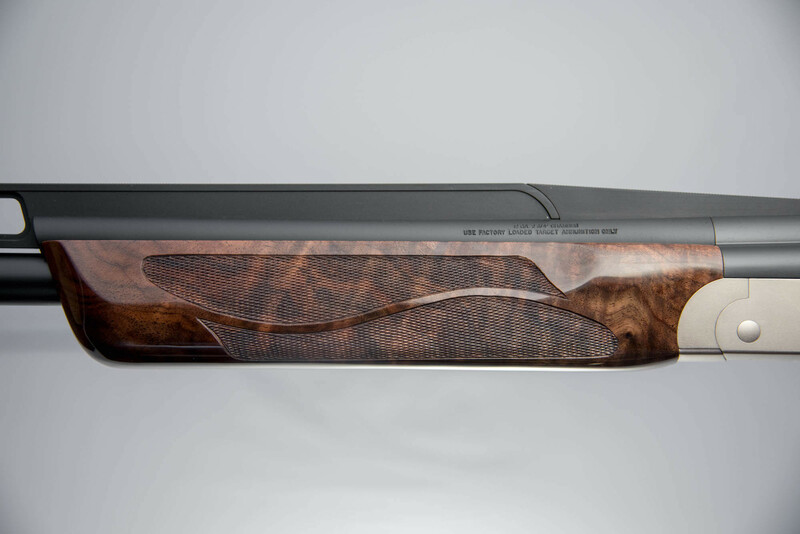 The hammer and sears are precision EDM wired from hardened tool steel to maintain crisp, consistent trigger feel. Trigger weight is set at a nominal 3.5 lbs. An optional factory release trigger is also available. The Kolar Max Trap T/S features an adjustable ribbed 34” barrel of mid placement design for superb pointability and minimal recoil. 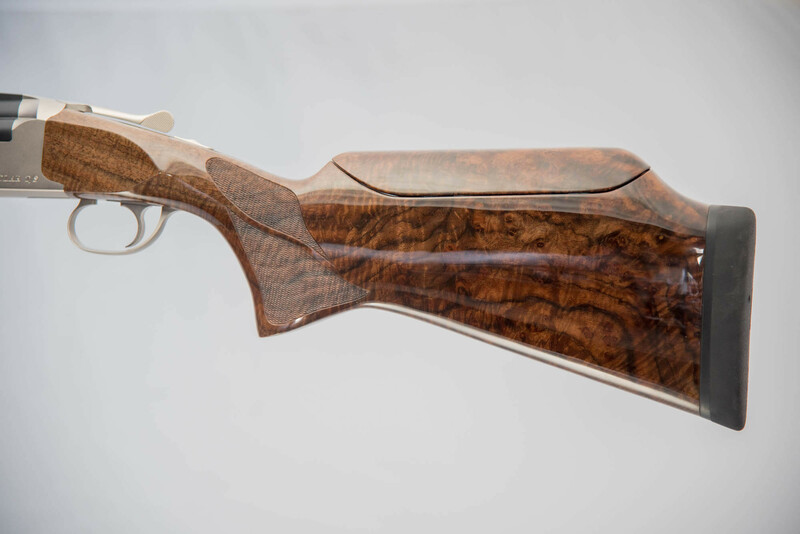 The barrel is available in a .740 lite contour. 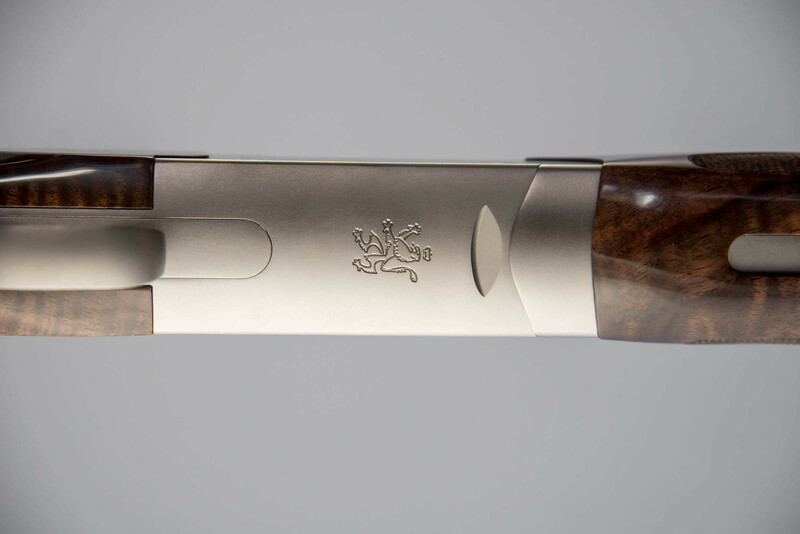 Point-of-impact is perfected with a rib hinged at the breech and muzzle. This ensures precise, consistent Point Of Impact (P.O.I.). in all conditions. Ribs are of a ramp taper design and are available to allow for P.O.I. of 60% to 120%. 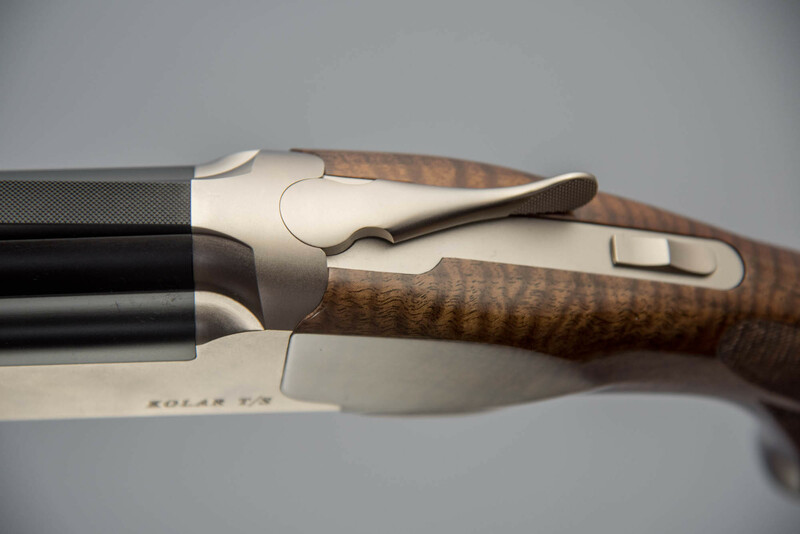 Stocks and forends on all Kolar Max Trap T/S guns are cut from English walnut and are available in right or left-hand configurations. 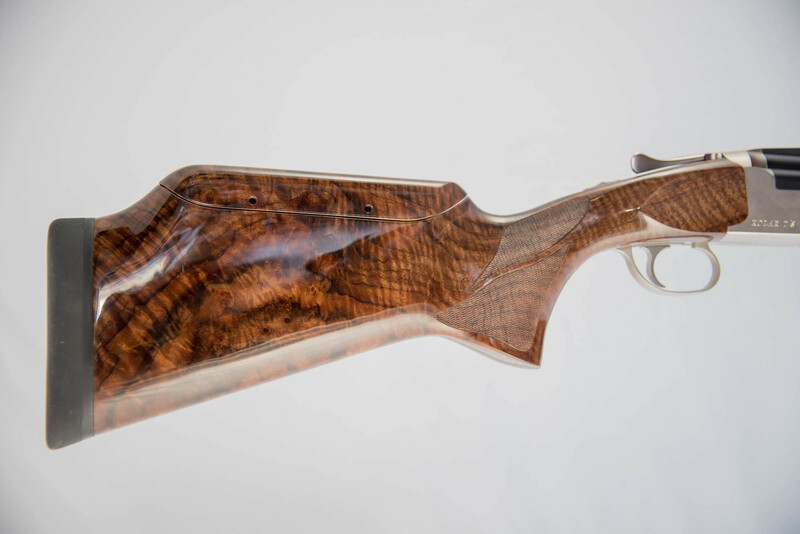 Both are fitted with an adjustable comb and the forend is a beavertail design. 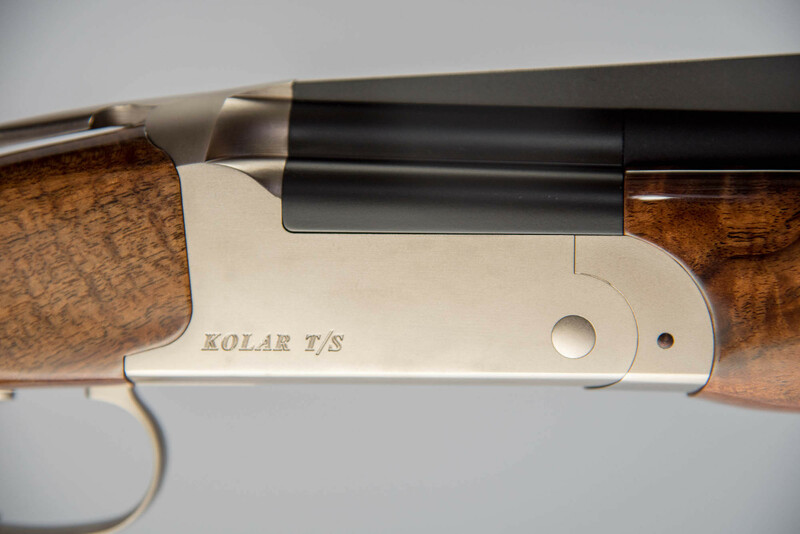 The Kolar Max Trap T/S is available in standard grade with engraved configurations to follow. 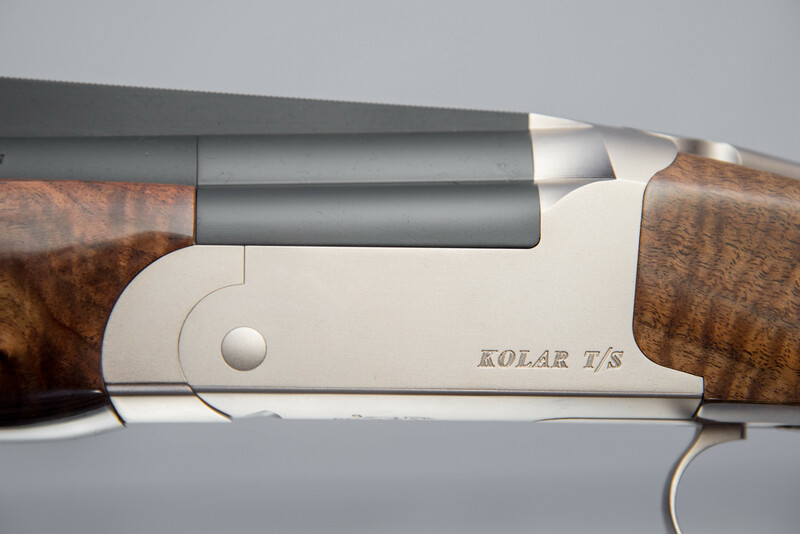 All guns are supplied in a Kolar hard case. New Kolar Custom Negrini Design.